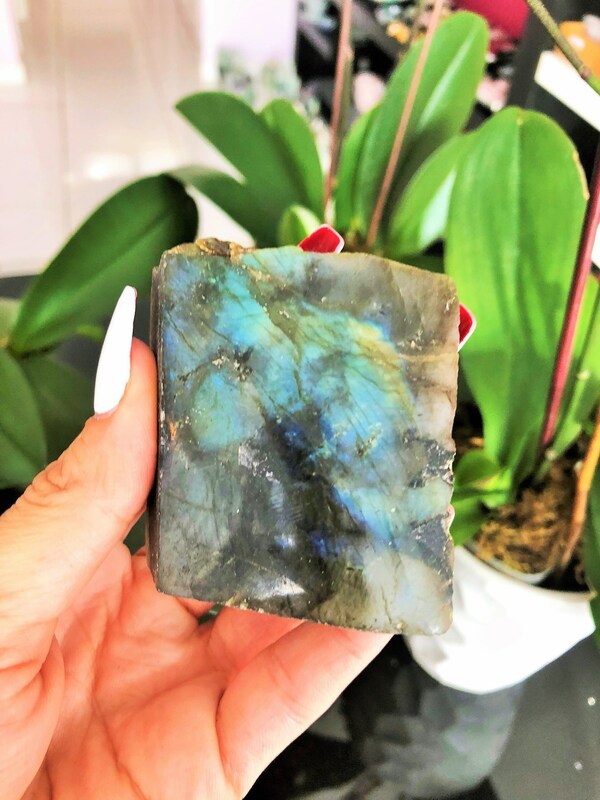 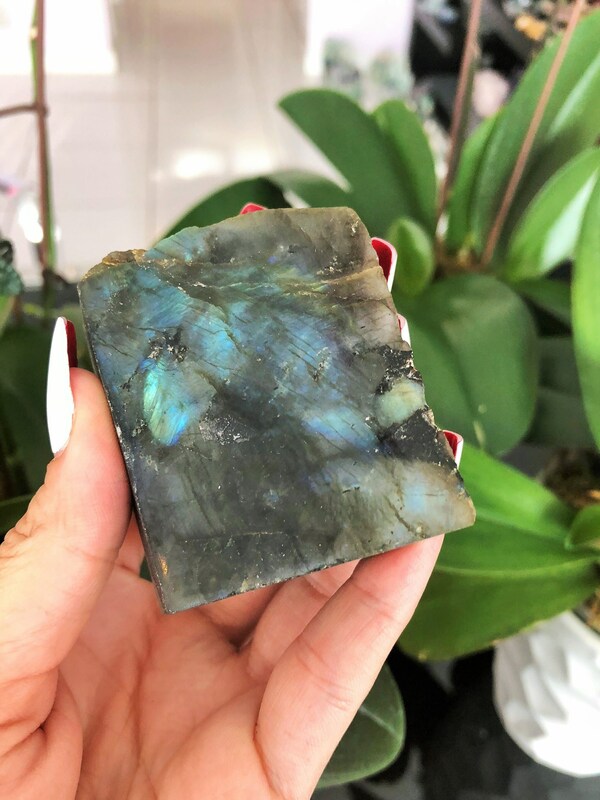 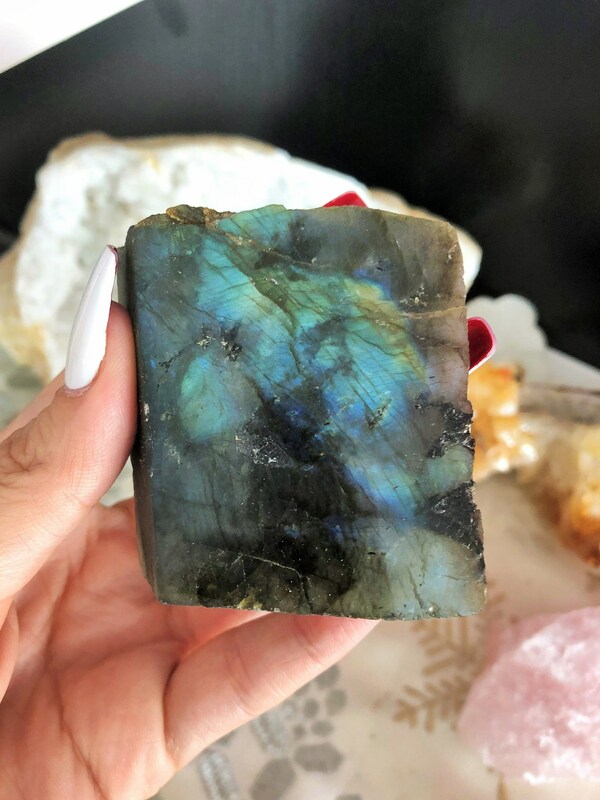 Labradorite rystals increases intuition, psychic development, esoteric wisdom, helps you deal with subconscious issues, and provides mental clarity. 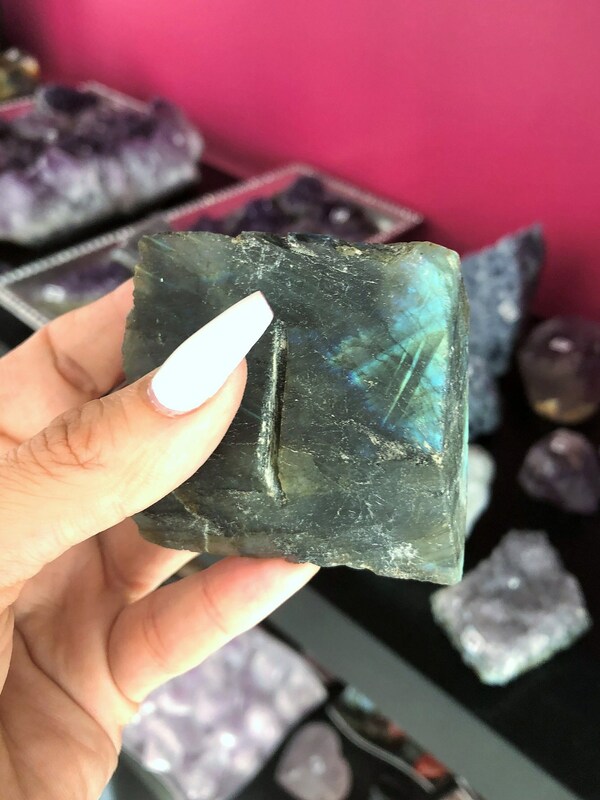 You will receive the EXACT Labradorite Crystal in the pictures. 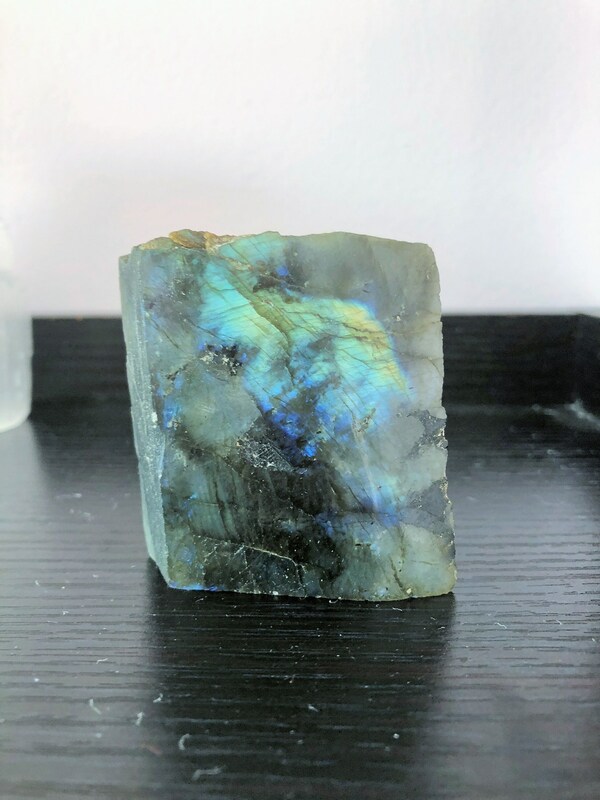 I took as many image angles as possible.